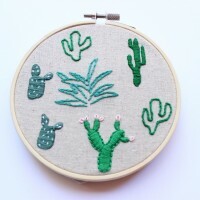 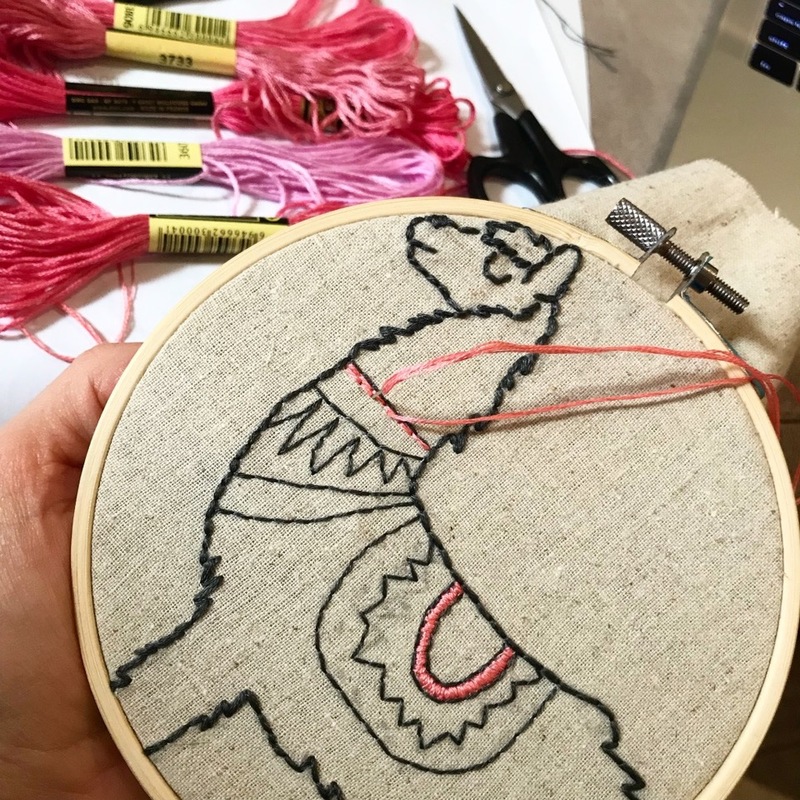 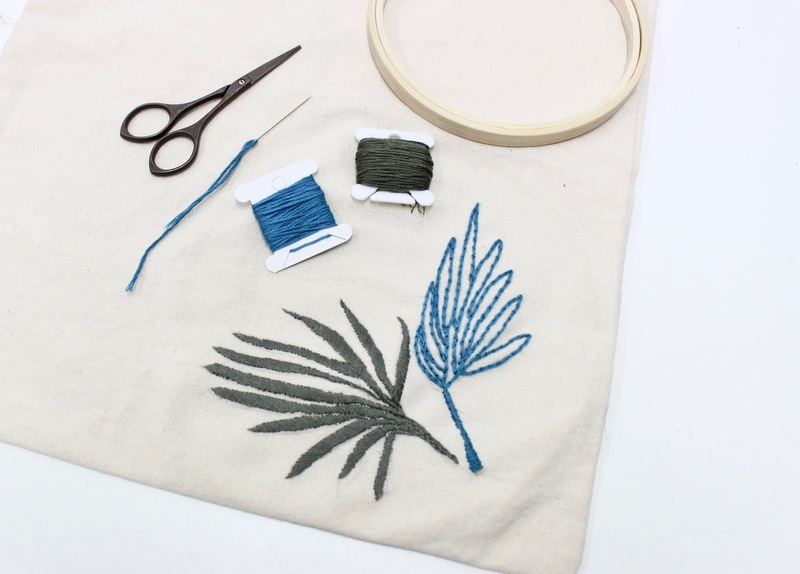 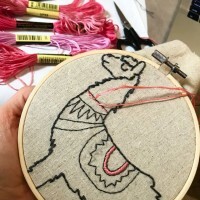 This is a 2 part workshop where we will spend the first part learning how to set up your embroidery hoop, how to stitch a collection of embroidery stitches and then designing your own pattern. 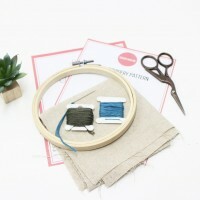 There will also be plenty of patterns to choose from and we can help you to design your own. 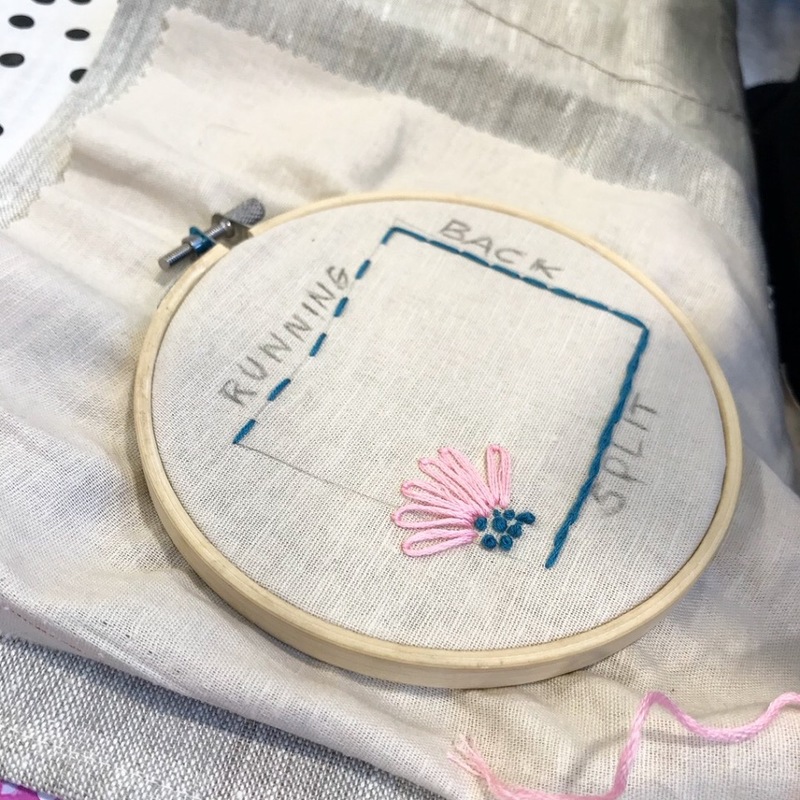 Please feel free to bring along any ideas you may have. 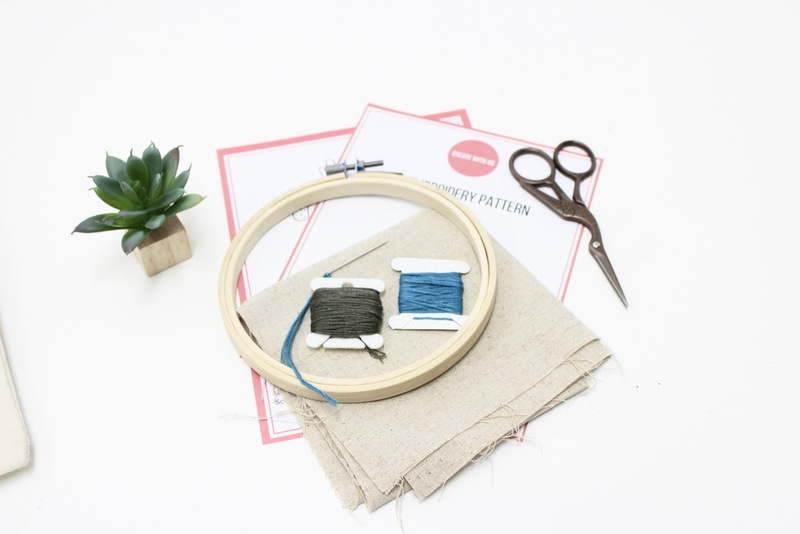 The second part of the workshop will be spent choosing a colour palette and then working on your design, this is the fun, creative part. 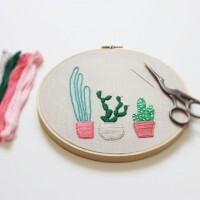 As this workshop is run over 2 weeks there will be time to practise the stitches learnt in between classes. 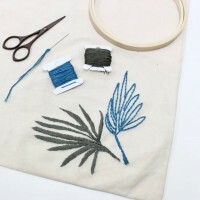 All fabrics, DMC threads, Birch needles, Birch hoops and other materials will be provided and we will also explore using unusual threads and embellishments for a truly mixed media approach. This class is great for beginner stitchers as well as experienced ones.